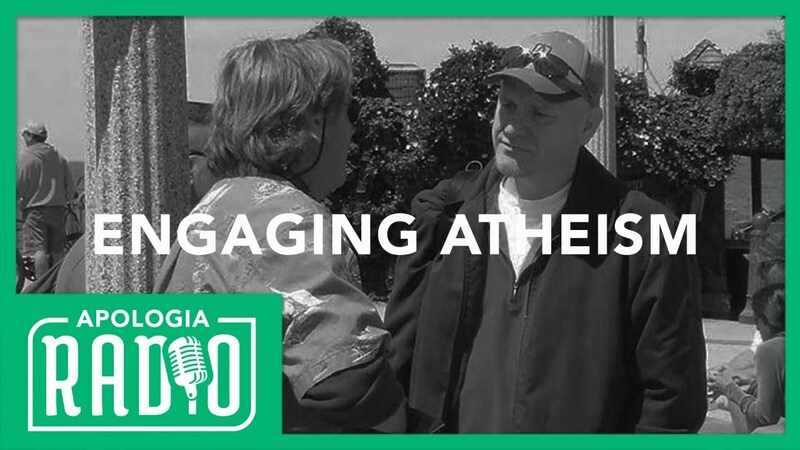 Join us for this exciting episode of Apologia Radio! We are joined live-in-studio by our good friend, Sye Ten Bruggencate. We talk about the Biblical approach to Christian Apologetics and we do a bit of a throw-back by playing a radio debate we had with a well-known local Atheist. Don’t miss this. Let the world know. You can partner with us by signing up for All Access. When you do you make everything we do possible and you also get our TV show, After Show, and Apologia Academy. In our Academy you can take a course on Christian apologetics and learn how to witness to Mormons.